The ATS® Sisters Collective is a project involving five experienced ATS® dancers and teachers based in four different European countries. 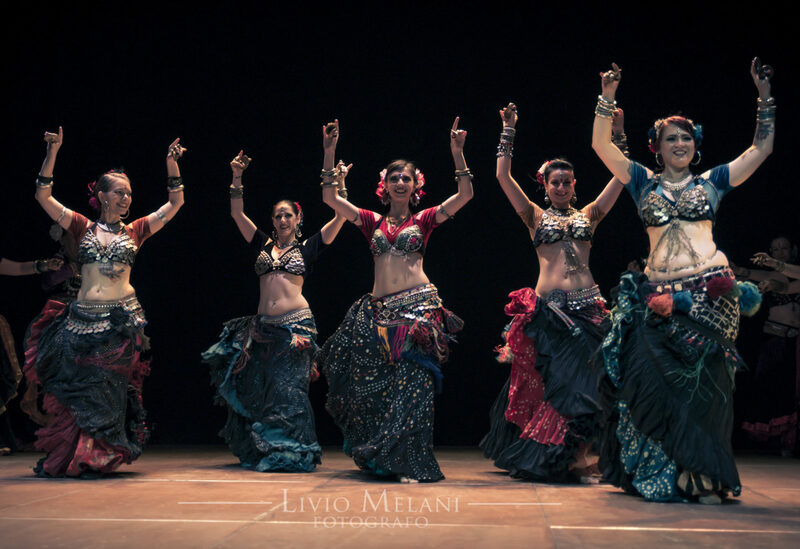 All of them are FatChanceBellyDance® Sister Studios with their own ATS® troupes: Isabel De Lorenzo and Silvia Grassi are Carovana Tribale in Italy, Gudrun Herold directs Devadasi Caravan in Germany/France, Ilhaam is based in Spain and collaborates with many dancers in her Ilhaam Tribe, and Philippa Moirai directs Moirai Tribal Belly Dance troupe, in the United Kingdom, and is a Tribal Pura International Sister Studio Continuing Education instructor. 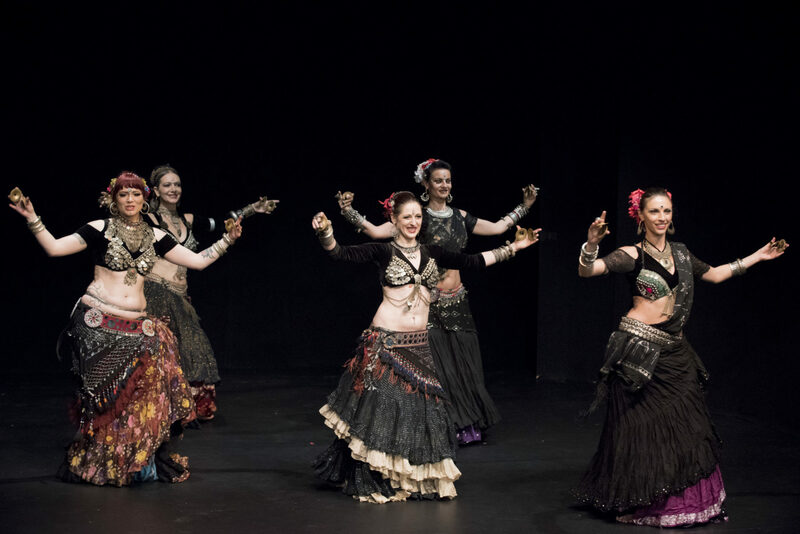 Five different mother tongues (Portuguese, Spanish, Italian, English, and German) have been united by one common language: American Tribal Style® Belly Dance.